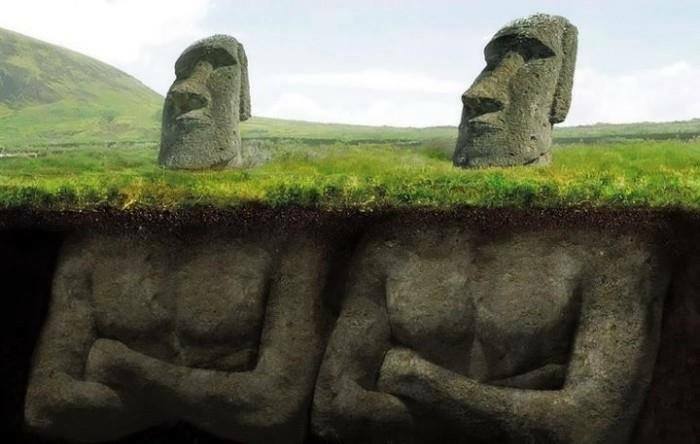 The huge stone heads on Easter Island have buried bodies! I actually didn’t know! What about you? But when you look at them for the first time who would even think about that? 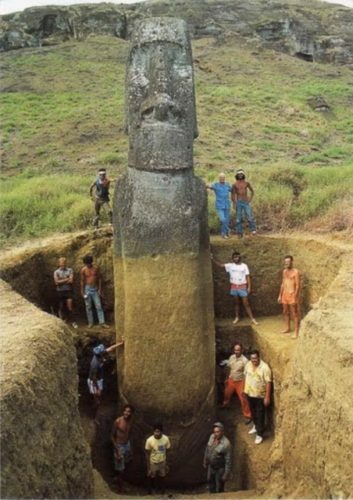 You have probably all seen pictures of the giant heads coming out of the eroded ground of the Easter Island. 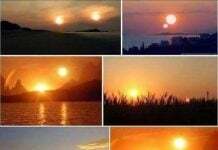 Well, their mystery may be slowly unraveling. 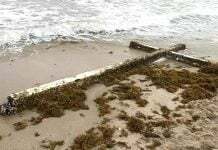 The mysterious Earter Island’s stone heads have bodies buried in the ground. This is pretty cool… never knew they were excavating! 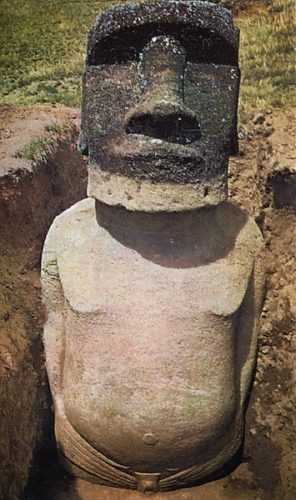 Just the heads of these mysterious sculptures are lurking out of the ground. 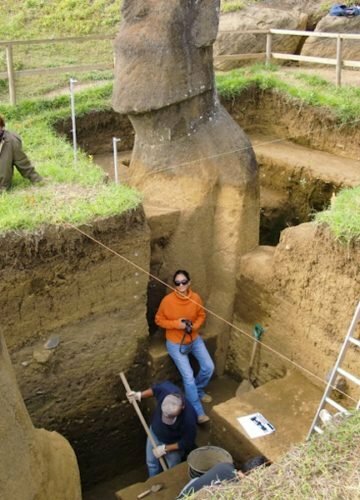 The Stone Statues in Easter Island have bodies! And where do you think these stairs will take you at? 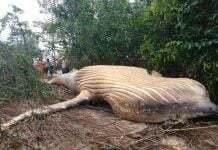 And what we see is just the tip of the iceberg. This is absolutely incredible. Here we’ve been thinking for all these years that they were just heads. Stairs? Where do they lead? To an underground unknown world? 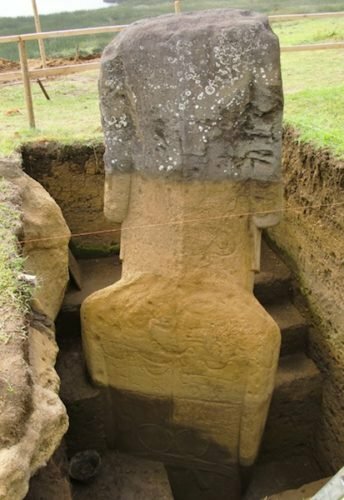 They are going to be absolutely huge when they are completely excavated. It all just adds to the mystery of these amazing sculptures. Maybe now they can get more information about them seeing as they have writings on them. 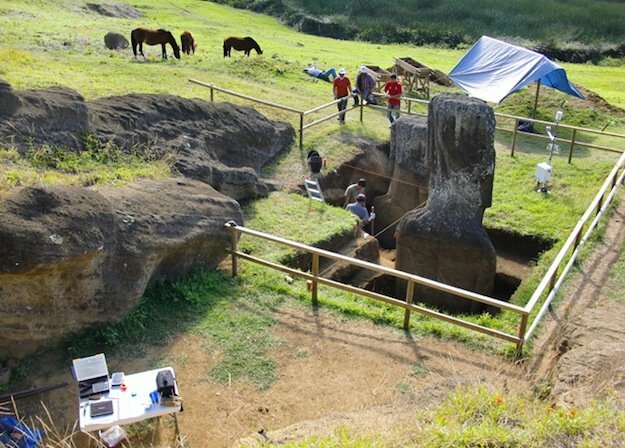 Learn more about the latest discoveries about the Eastern Island stone statues here. Learn where lies the tomb of Alexander the Great!